Client: Grand Jansons (Canada) Inc. 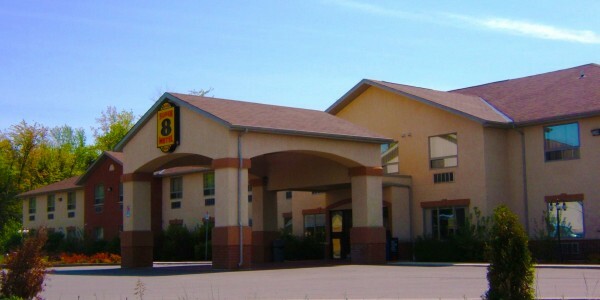 Description: Design/Build construction of a 27,600 sq.ft., two- storey, wood-framed motel with an attached indoor pool. Client: 12 Flags Development Corp. Description: Design/Build construction of a 12,480 sq ft. single storey, wood framed food court. Description: Construction, following extensive selective demolition by others, of a modern, well-appointed spa and hair salon on an accelerated project schedule. 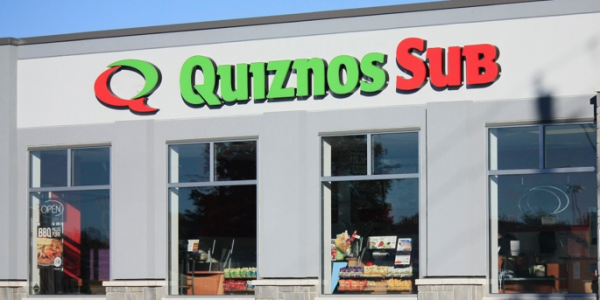 Description: Construction of a new building including all associated site work, to house Quiznos and Quesada restaurants. Description: Renovation and fit-up of office building. Work included selective demolition and construction in occupied office spaces. Description: Four-storey steel and concrete extended-care facility including patient rooms, dining areas, full-kitchens, nurses, laundry, maintenance shop and mechanical penthouse. Description: This project involved a complete retrofit of a post office to a state-of-the-art public library. Work involved a new elevator, staircases, securing and reporting of exterior stone veneer, roofing and extensive millwork. Description: This landmark project for the local community included the demolition of most of the original Central Public School. The school’s heritage entrance was preserved, structurally reinforced and restored, and is now a historical feature within the new school’s library. The two-storey school is built on over 200 foundation piles. Description: An addition to the existing Russell High School was constructed under a construction management contract. The modern, brick-finished building houses a new gymnasium, a cafetorium with full kitchen and theatrical facilities, a large atrium, laboratories, shop classes, and several classrooms. Exterior facilities include a full-sized soccer field and track. 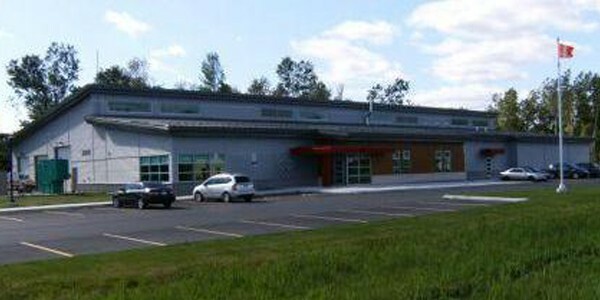 Description: This Design/Build project consisted of a community centre with commercial kitchen and an attached three-bay fire hall with training facilities. Exterior facilities include state-of-the-art potable water and on-site sewage treatment systems and a river-fed firefighting water reservoir. Description: This modern regional headquarters for the SD&G EMS services features boldly-sloped metal roof lines and high-quality wood-composite and aluminum exterior claddings. The new facility is located within an industrial park but borders residential properties, an aspect that required consideration during construction. Inside, a large maintenance bay area features a wash area, in-floor heating throughout, air quality control and exhaust heat recovery. The office wing features conference and training rooms, offices, locker rooms and public areas, all with high-quality institutional finishes. The project was delayed initially due to bad weather and problematic soil conditions, requiring aggressive schedule management to ensure the EMS service was able to move into its new facility on time following the closure of its previous location. This challenging project enjoyed a very cohesive subcontractor team and fantastic support from the EMS Senior staff, and the result was a professional delivery of an important new community facility. Description: Construction of 12,000 sq.ft. double addition to the 37,000 sq.ft. 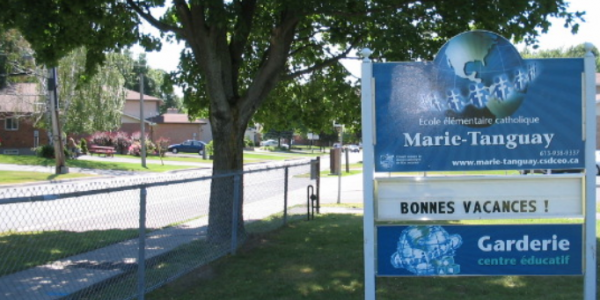 occupied elementary and secondary school complete with selective demolition, extensive renovation and site work. Description: The new 53,000 sq.ft. Central St. Lawrence Valley RCMP headquarters is a high-quality, high-security facility completed under a fast-tracked design/build/own/operate contract between the owner, the Chenier-Westeinde Group, and Public Works and Government Services Canada. The steel-and concrete-framed LEED® Gold facility houses a 34,000 sq.ft. administration area and a 19,000 sq.ft. high security storage and detention area. Exterior finishes include brick, architectural stone and aluminum cladding. 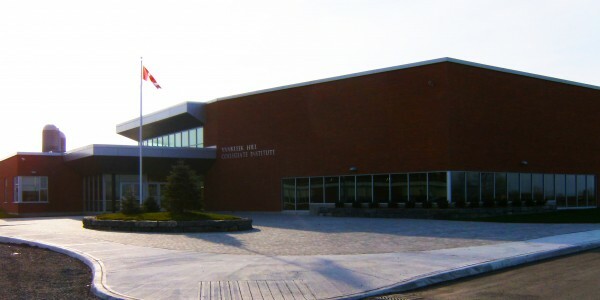 One of the most complex and high-quality buildings in Eastern Ontario, this project was completed on time despite a variety of design changes dictated by evolving RCMP requirements. This successful project also benefited from a high-quality and cooperative owner, architect and subcontractor team. Description: Construction of a new state-of-the-art 58,000 sq.ft. high school featuring a large cafetorium with full kitchen and theatrical facilities, a hardwood-floored gymnasium, an interior courtyard, a library, shops classes, laboratories, classrooms and an administrative area. Work also included exterior site works and recreational facilities and the demolition of the existing school. Description: Construction of a steel and masonry addition to an occupied school on an accelerated schedule, including replacement of the septic system. Description: Restoration and conversion of the historic Morrisburg High School and adjacent medical clinic into the South Dundas Township offices, medical clinic and public library. 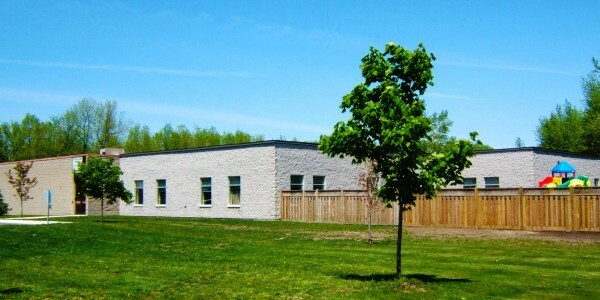 Description: Kindergarten classroom addition, relocation of existing portable. New services and extension to parking lot. Description: Construction of a large new medical “Centre of Excellence” for the Brockville Community and Primary Health Care Group. The design of the new building emphasizes comfort, healing and tranquility. The centre will play a significant role in the delivery of comprehensive clinical services for three counties and the new setting will enhance the experience of clients receiving health care. Description: Construction and fit-up of a new “Hospitality Suite” classroom featuring a full commercial kitchen, bakery, pantry and teaching area. Description: Construction of a 14,300 sq.ft. 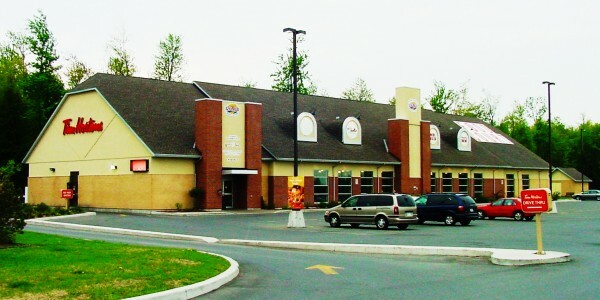 single storey steel and masonry addition to an occupied building, as well as renovation of approximately 10,000 sq.ft. of occupied office space. Renovation work included selective demolition, new interior partitioning and finishing, and mechanical & electrical systems. Description: Construction of a new 72,000 sq.ft. single storey masonry & wood-framed high school consisting of a gymnasium, cafeteria, multi-purpose room, classrooms, shops and all associated ancillary spaces. Exterior work included full site grading and servicing of the previously undeveloped site. Description: Construction of a 7,000 sq.ft. wood-framed addition to the existing Marie-Tanguay elementary school. The self-sufficient addition houses a daycare centre consisting of several classrooms, offices, and common areas. Description: The woodhouse was moved from its location on the Domtar property, where it was scheduled for demolition, its present site is located in Lamoureux Park on the banks of the St. Lawrence River. The Woodhouse is Cornwall’s oldest remaining structures. Description: Phased renovations and fit-up of the SLPC’s occupied head office building, including selective demolition and office furniture supply and installation. Description: Modernization of the existing MTO patrol yard including the design-build of a new 80’ x 160’ fabric salt storage building including high foundations and associated site work, as well as the demolition of former salt storage domes and the repair and renovation of the maintenance building. Description: Renovation project included the installation of new windows, mechanical & electrical systems, and selective demolition work, to the existing (and occupied) high school. Client: Robert J. Bourgon & Associates Ltd. Description: 7- unit public housing apartment building, wood-framed construction with masonry fire walls, brick veneer, and balconies. Description: Four storey wood-framed construction, plywood & gypcrete floors on wood joists. Underground poured concrete parking structure landscaped above. Description: Two four-storey apartment buildings. Load-bearing split face block with steel open web steel joists, concrete floors and balconies. Constructed using the Hambro system. Description: This exciting project saw the construction of the new massive-timber and steel framed, open-concept building that houses Upper Canada Village’s new Discovery Centre museum. Additional successful tender proposals during construction added to our scope the complete renovation and fit-up of the adjacent Village Store as well as work on the Discovery Centre’s exhibits under the direction of the specialty exhibit contractor. All these phases were intertwined schedule-wise and were complicated by a tight timeline for opening and many design changes throughout construction to accommodate evolving exhibit needs. The project also included extensive hard landscaping in the Village’s forecourt/main entrance area. All parts of the project were completed successfully, in time for the scheduled public opening, and we’re very proud of the results. Description: Design, supply and erection of the award-winning 140,000sq.ft. pre-engineered steel buildings that house the new Benson Centre’s three-pad arena, locker rooms and viewing areas, field house and mechanical/electrical rooms. The contract was assigned post-tender as a subcontract to the general contract. Description: Four- storey, wood-framed 32-unit apartment building on piled foundations, complete with all associated site works. Description: New four-storey, wood-framed, 41-unit apartment building constructed on a steeply-sloped site complete with associated retaining walls and site work.